healthy and yummy muffins... lovely.. 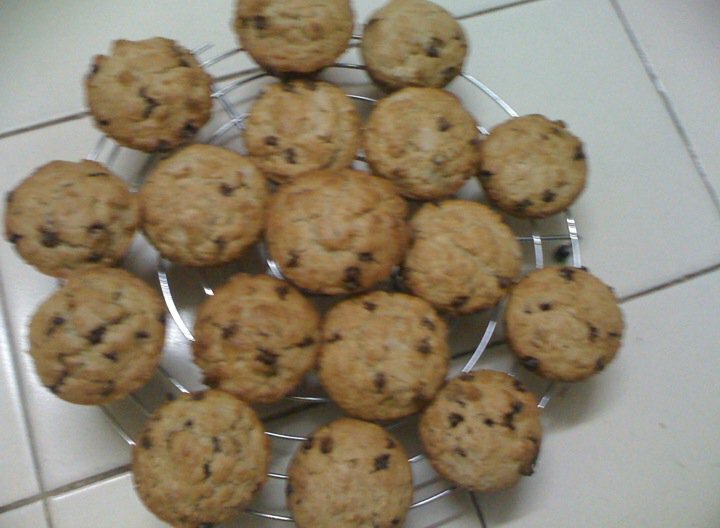 I would love to grab some rite now, muffins looks tooo delicious Vidhya..
Looks very tasty. Nice blog. 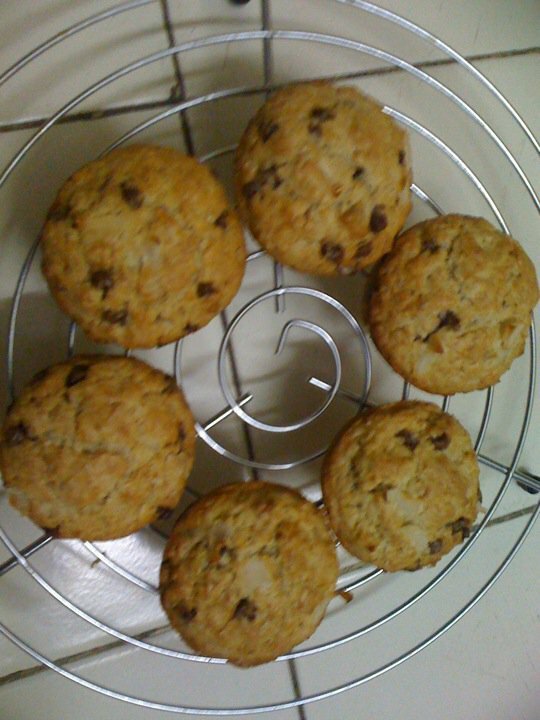 Vidhya, regarding ur q"n about peanut butter & chocolate cupcakes, u can use 1/4cup of butter & 1/4cup oil to replace the peanut butter..hope this helps..